Fox Chapel Dental Care offers affordable dental implants in Pittsburgh, PA. Kevin Pawlowicz DDS has over 20 years of experience in the dental field and uses state-of-the-art technology such as cone beam imaging and guided implant surgery to create and replace missing teeth. 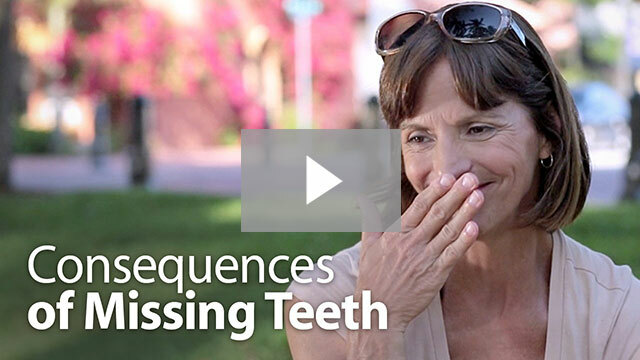 Even a single missing tooth can cause a multitude of problems that stretch beyond the visible aspect. Dental implants make it possible to replace missing teeth while preserving the structure and condition of your jawbone. Dental implants are small, titanium screws that act as a replacement for the root of a tooth. The design and material of the implant allow for fusion between the implant and jawbone, creating a strong base for the replacement tooth (crown). The bond between the implant and jawbone results in long lasting tooth replacements that feel and act almost identically to the natural tooth. Getting a dental implant from our Pittsburgh dentist prevents possible jawbone shrinkage as well as movement and damage that can be caused to the surrounding teeth when a tooth is left missing. 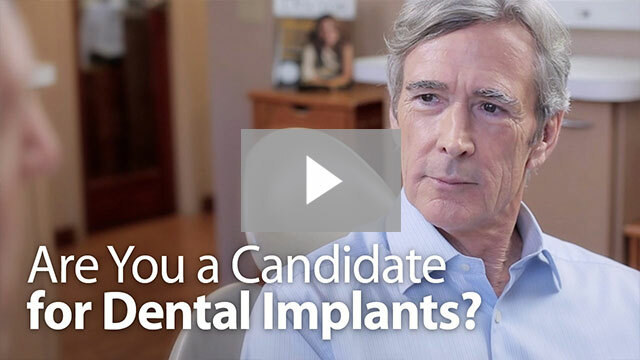 Pittsburgh implant dentist Kevin Pawlowicz DDS uses a multitude of high tech equipment to diagnose and create treatment plans for affordable dental implants. From speedy and accurate diagnosis using cone beam digital imaging, to extremely precise computer-guided implant surgery, Dr. Pawlowicz offers among the highest quality dental implants in Pittsburgh. 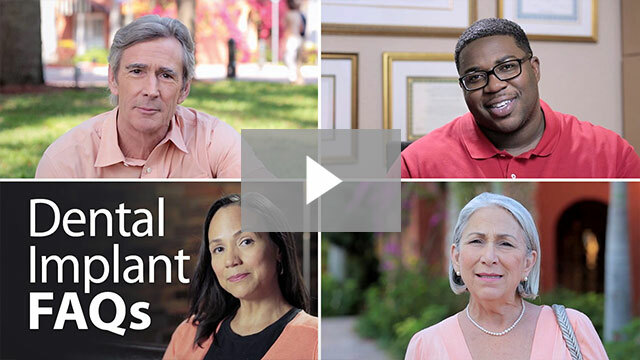 What does the use of computer guided implant surgery mean for you? Using the latest in state of the art dental technology offers a variety of benefits for both the dentist and the patient. Computer-guided dental implant surgery allows for optimal accuracy, reduction in overall procedure length, minimal discomfort and typically no stiches. With the aid of computer-guided surgery, your implants will be created, and implanted in less visits than using traditional implant methods. Computer-guided implant surgery also allows for a most precise treatment for each patient. Kevin Pawlowicz DDS makes it a point to work with patients to diagnose and create personalized treatment plans according to their needs. It is his mission to provide his patients with the necessary knowledge and information needed to make the best decision for optimal oral health. Dr. Pawlowicz achieves this by using a variety of methods; including informational videos displayed on the operatory computer monitors for patient education, going over 3-D x-rays and possible treatment plans with each patient. If you have any questions about getting dental implants in Pittsburgh or about the cost of dental implants, feel free to give us a call or make an appointment online today.